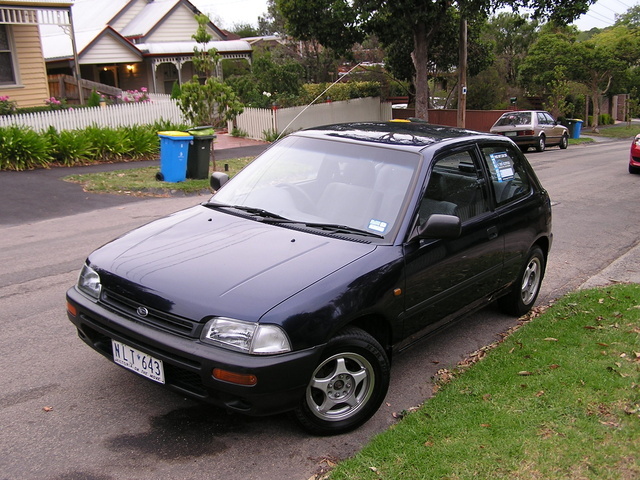 Have you driven a 1995 Daihatsu Charade? 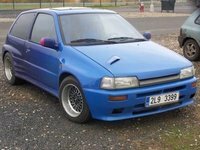 Displaying all 2 1995 Daihatsu Charade reviews. My Little 3 Door, 3 Cylinder, 1 Litre Sedan. — Poor old thing is well past his prime, but I can't bear to let him go yet. All my other cars (except for one) have been ancient so I'm hoping he will last until he's at least 20! I love him. Pros: He's loveable, nimble and exceptionally fuel thrifty. Cons: He's only got 1 litre under the bonnet and HATES going up the Southern Outlet.